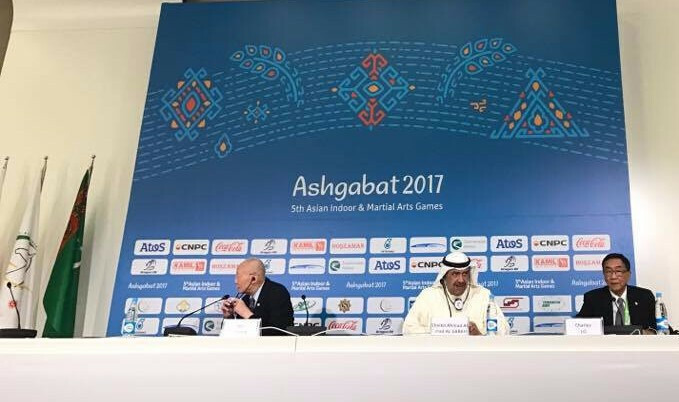 Olympic Council of Asia (OCA) President Sheikh Ahmad Al-Fahad Al-Sabah has staunchly defended Turkmenistan's right to host the Asian Indoor and Martial Arts Games and urged western critics to respect different cultures. There has been concerns over the country's human rights standards and critics claim the Games are not benefitting "ordinary people". "I am been coming here since the early 1990s," Sheikh Ahmad said. "I have witnessed all this development. "Believe me, what I saw yesterday [at the Opening Ceremony] and the reaction of the people, the happiness and brightness and what they feel for the success, I think this is the main goal. "I respect the other opinion of some Western European media, where I have been attacked also, not only Turkmenistan. "But we have to respect other opinions. "Our request is as we respect their culture, so they must respect our culture. "I think 50 per cent of the wars in the world are due to different cultures, so sport must bring people together and decrease gaps between different cultures." Sheikh Ahmad continued, amid rapturous applause from local observers, to claim that a sporting competition can produce "good PR" for a country. He cited the example of the growth of cities such as Beijing, Doha and Guangzhou after they hosted the Asian Games: in 1990, 2006 and 2010 respectively. 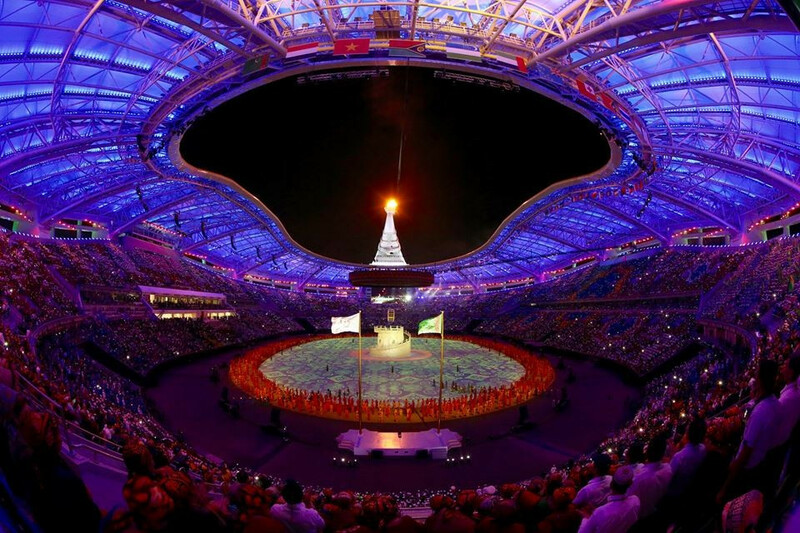 "The budget of the Games [in Ashgabat] was $5 billion but this was not just the sports facilities," Sheikh Ahmad added. "This was for the roads, airport, hotels etc. 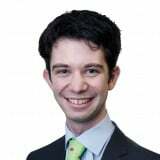 "The Games was a guideline for this development plan. "I am sure there will be a proposal that the sport facilities should be maintained and under management to hold Asian, regional and international events and to make sure these beautiful facilities will be maintained to make Ashgabat a sports hub in the region." The Asian Indoor and Martial Arts Games are taking place in a closed section of the city in an Olympic Complex consisting of 15 competition venues and an Athletes' Village. Shopping centres, hotels, restaurants, cafes and shops are all included in the Complex, which is linked by a specially-constructed monorail.